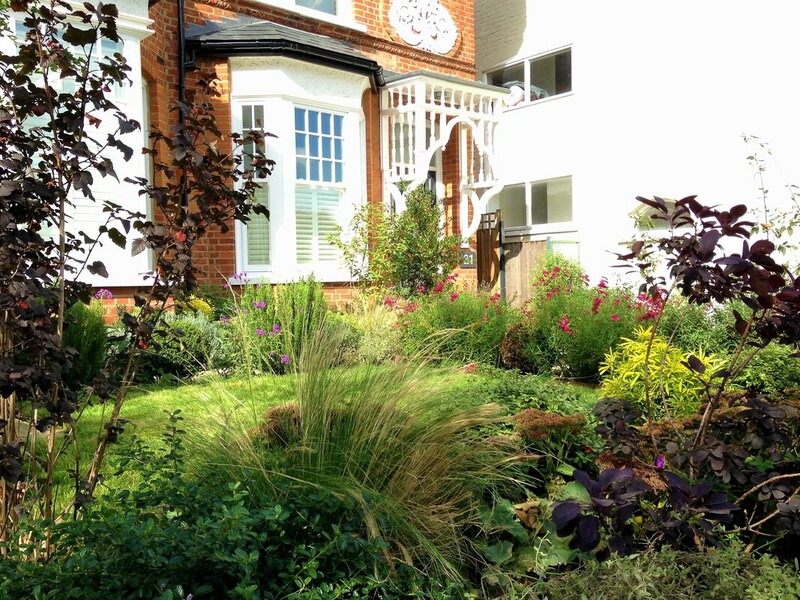 Thought Winter was the wrong time to plant? 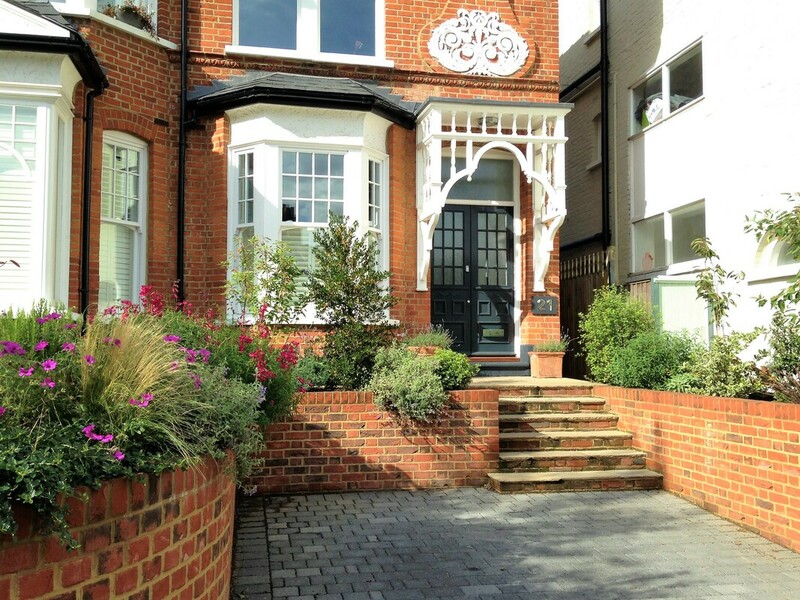 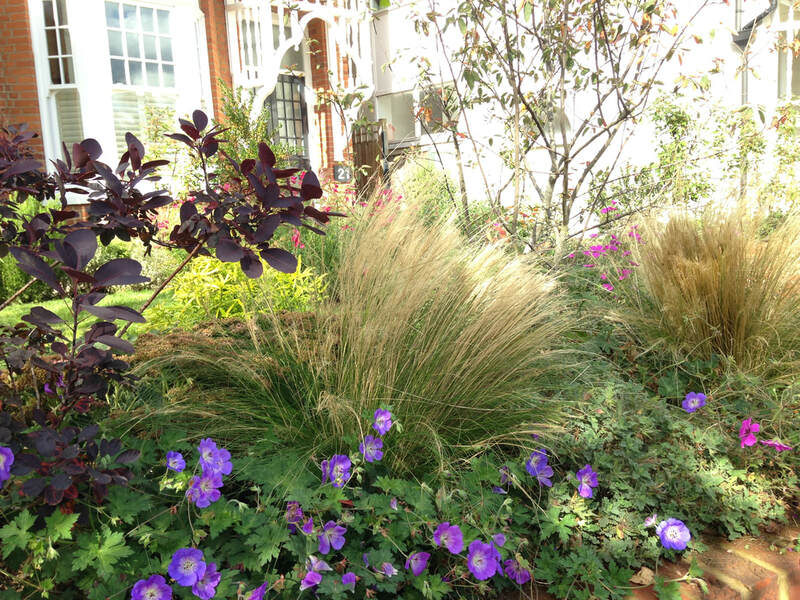 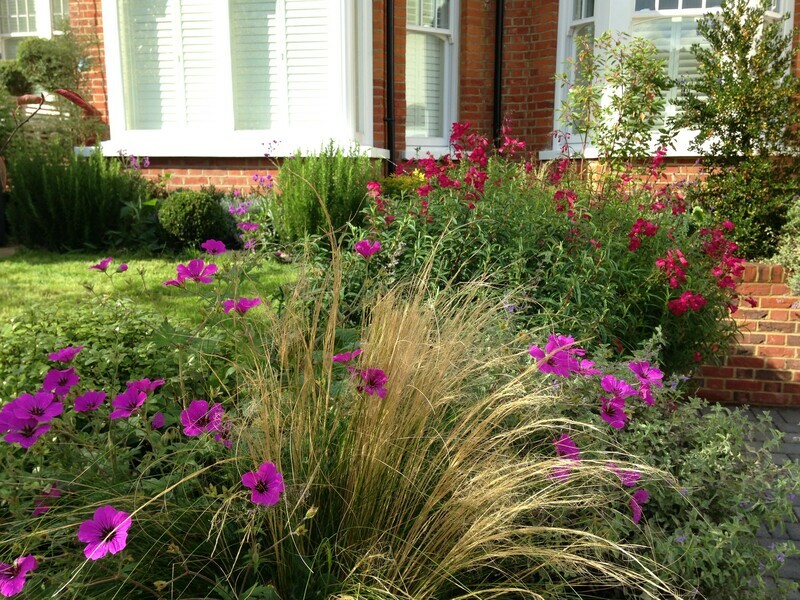 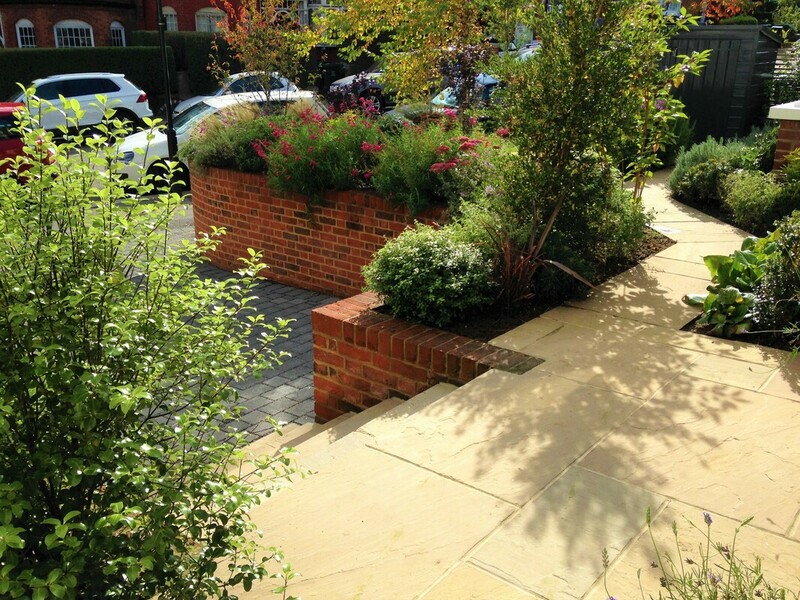 We planted this garden in Muswell Hill in December, 2 weeks before Christmas - It was just hard landscaping and soil. 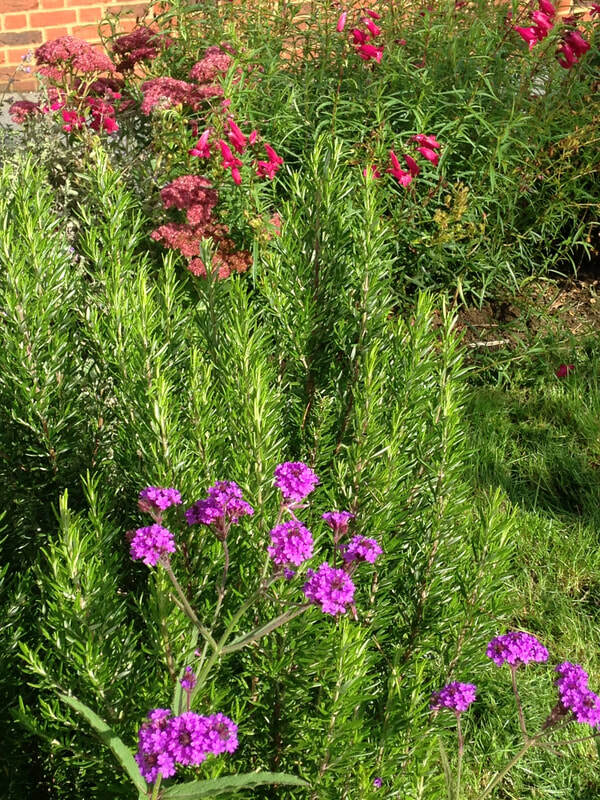 Not a plant, even a weed, in sight. 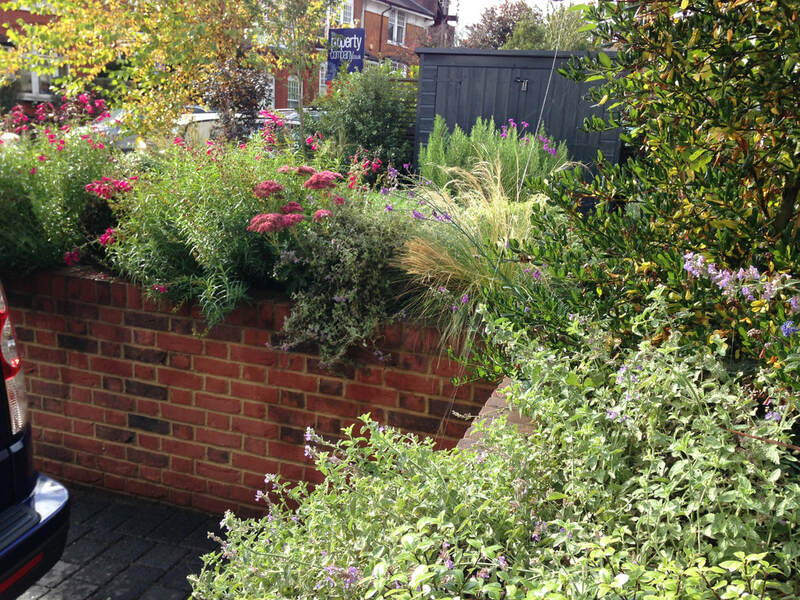 These photos were taken 8 months later, and the garden has thrived.